Liverpool Motorcycle Courier, Same Day Couriers Merseyside. 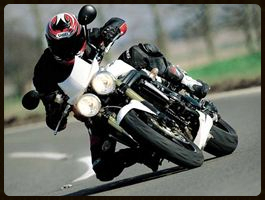 Liverpool Motorcycle Couriers provide fast, safe, secure, same day delivery of packages, parcels, documents, Fabric Samples, Keys, medical samples, cremation ashes in the Liverpool area. 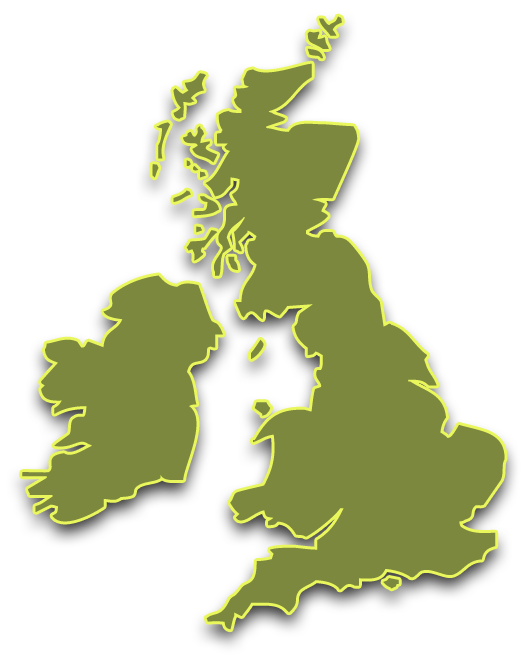 Motorcycle Couriers also pick up consignments in Liverpool for delivery across the UK. 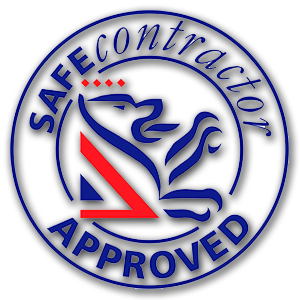 Staff are advanced motorbike riders and SIA security licenced, so your valuable items are in safe hands. 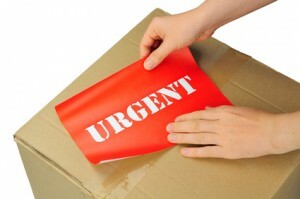 We are experts in meeting deadlines for time-critical consignments. We collect quickly (usually within one hour) and deliver safely, twenty four hours a day, seven days a week. Liverpool Motorbike Courier delivery in Aigburth, Aintree, Allerton, Bebington, Bidston, Birkenhead, Bootle, Bowring Park, Brighton-Le-Sands, Childwall, Claughton, Clubmoor, Crosby, Croxteth, Edge Hill, Egremont, Everton, Fairfield, Fazakerley, Ford, Garston, Gateacre, Greasby, Great Crosby, Halewood, Higher Bebington, Hunts Cross, Hyton, Kensington, Kirkby, Kirkdale, Knotty Ash, Knowsley, Litherland, Liverpool City Centre, Moreton, Netherley, Netherton, New Brighton, New Ferry, Norris Green, Orrel Park, Page Moss, Port Sunlight, Prenton, Prescot, Princes Park, Sandfield Park, Seaforth, Sefton Park, Speke, Stockbridge Village, Stoneycroft, Tarbock, Thornton, Toxteth, Tranmere, Upton, Vauxhall, Wallasey, Walton, Waterloo, Wavertree, West Derby, Whiston, Wirral, Woodchurch, Woolton.